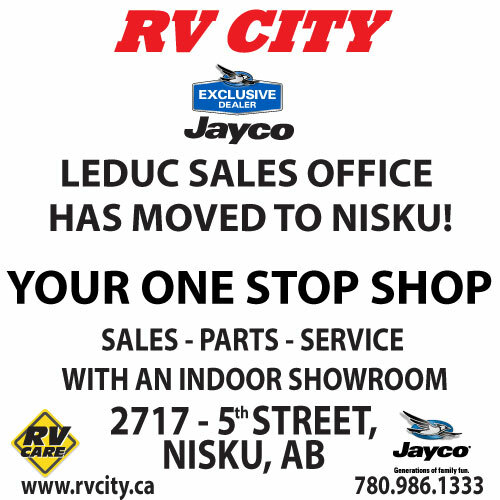 New and used RV Sales, Parts and Service Centre in Nisku. 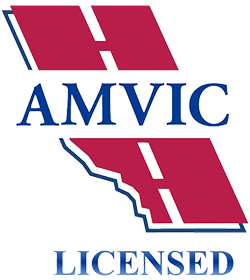 We are an exclusive Jayco Dealer for Edmonton Alberta and the surrounding area. 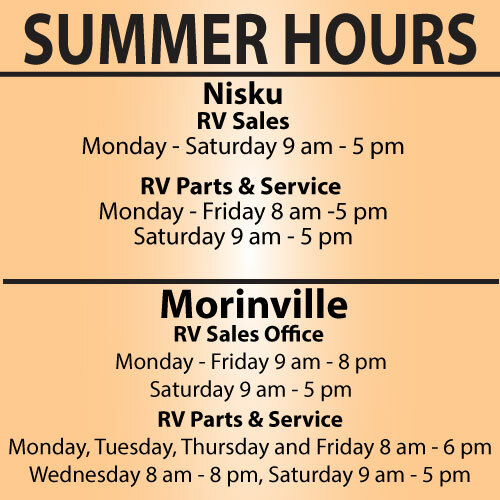 We are proud to sell and service new and used RV’s, with a wide variety of RV Parts & Camping Accessories in our 2 Centres, located in Morinville and Nisku. We take pride in servicing the products we sell. 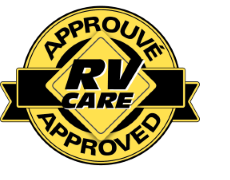 This commitment extends across Canada, as RV City is a founding member of RV Care, a Canadian wide servicing network. We are striving to be your Dealer of Choice with our commitment to our customer's complete satisfaction, before and after the sale. 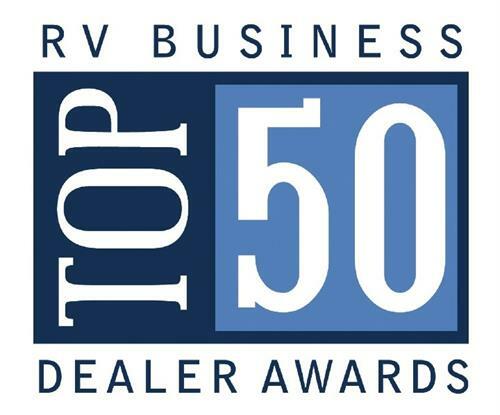 In honouring this commitment to be your Dealer of Choice, we recognize that your experience starts with the quality of our team. 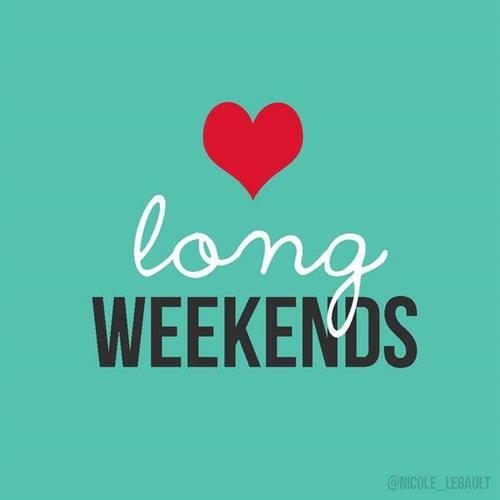 At RV City we acknowledge that a happy team member equals a happy customer! We are very proud of our team and thank the many long-term team members that make our customer’s experience their #1 priority. We invite you to come in for a visit, meet our team and start enjoying the RV’ing Lifestyle for you and your family’s Lifetime.